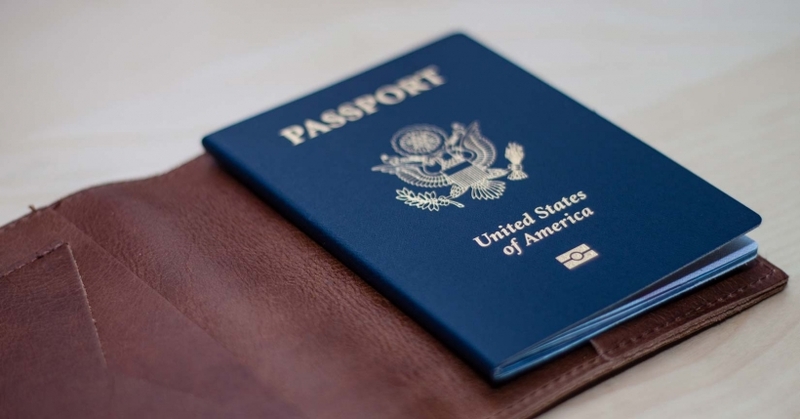 Client Visa and Passport Updates – Week of November 18 Thanksgiving Week! Be prepared for a short week of visa and passport processing. While everyone is enjoying the Thanksgiving Holiday (and Black Friday), many Embassies and the Passport Agency will be limited with processing. Consular Closings Department of State is ..
Why Don’t More Americans Travel Abroad? Why Don’t More Americans Travel Abroad? Even in an economy of recession, the United States remains the most affluent country in the world. However, only 30 percent of the 300 million citizens in America even have a passport, much less feel the need to travel abroad. According to a study conducted by the Office of..
Can you name that landmark? Known locally as “Wan-Li Qang-Qeng”, this massive landmark is more than 6,000 kilometers long, ranges up to 25 feet tall, and dates back to the 7th century BC. Can you name that landmark?